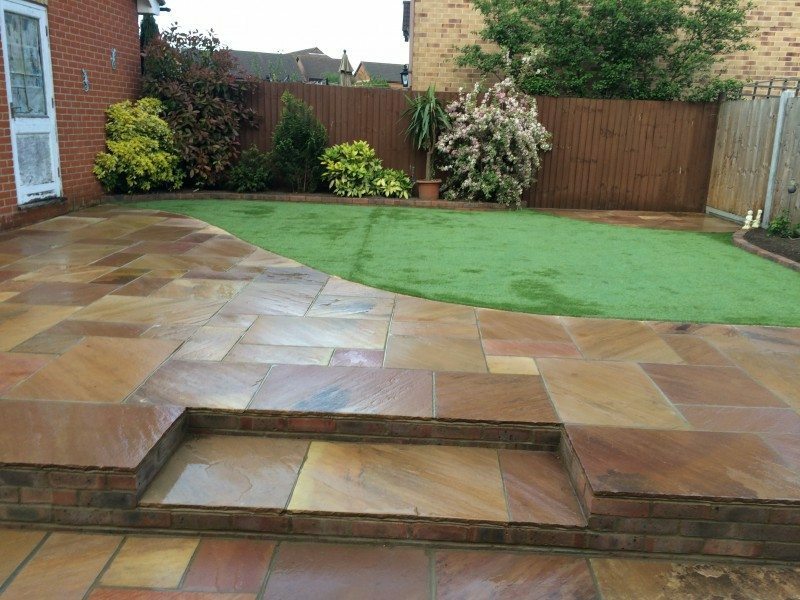 New Block Paving in Corringham. 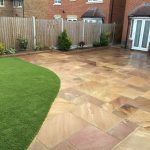 Your patio or driveway needs to be more than just functional – it needs to be weather resistant, easy to maintain, easy to repair and compliment your home. 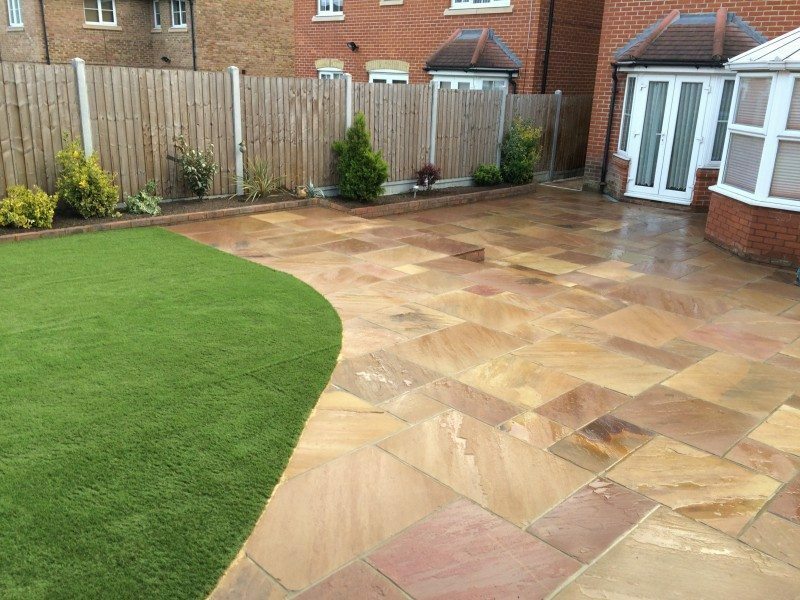 Paving tends to be a long-term investment so getting it right is very important, saving you time and money. 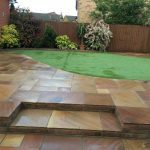 Here are some useful tips and advice to consider. Where does the sun rise and set? 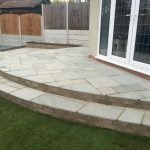 If you want a patio that will be perfect for sunbathing and entertaining guests, it would be of interest to consider the sunshine. 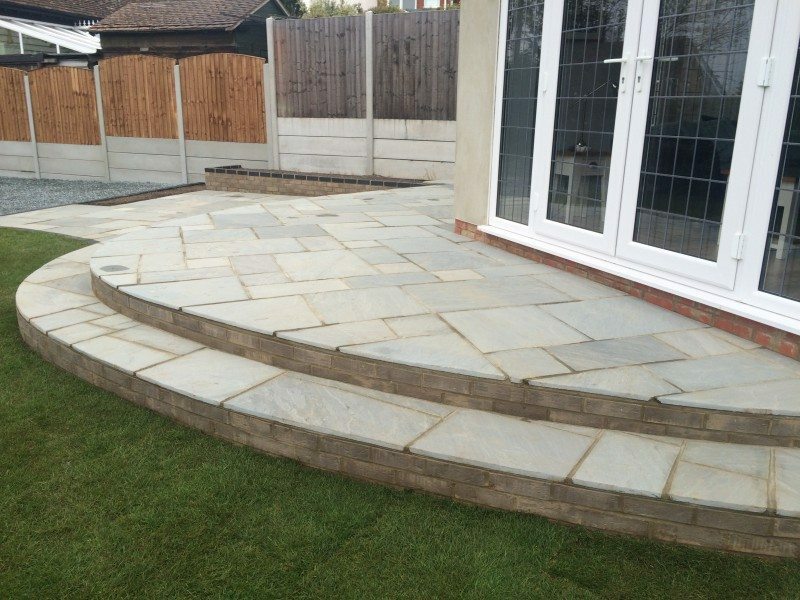 Make sure your patio soaks up all the sun and is well shaded during the hottest time of day. Be space aware. 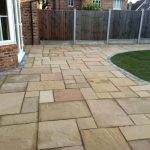 If you want a patio, walkway or driveway to be accessible, it is best to design it wide enough. Envision your desired use: will your car fit, will your furniture/plants fit and is there still enough room left for people? Where does the wind blow? Much like considering shade and sunlight, wind has a factor to play in the comfortability of your space. 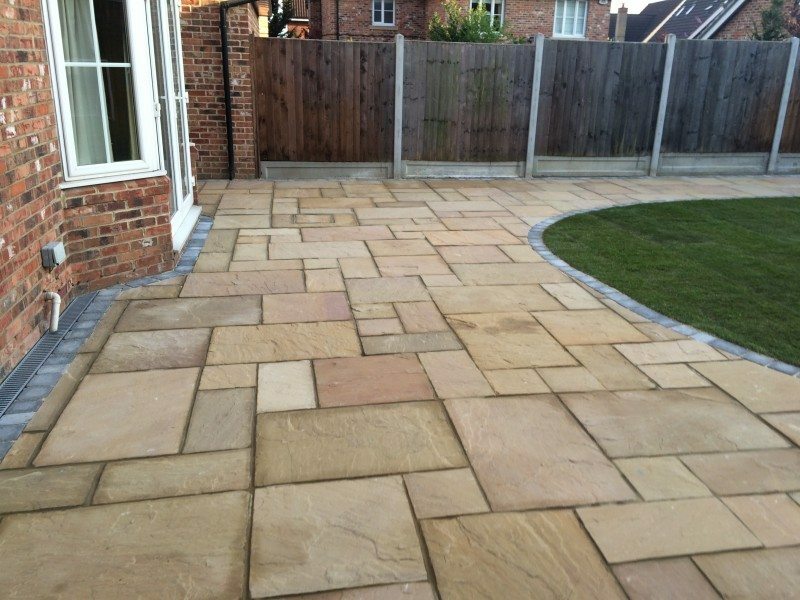 Locate an area that is protected from the wind and place your paving there.